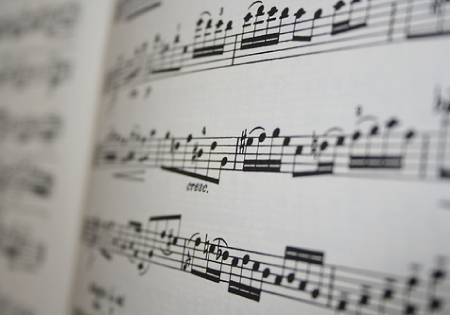 Millikin University�s School of Music is pleased to present the 2019 Hollis Prize Winner�s Recital at Gail Borden Public Library. The competition is made possible through the generosity of Dr. Kimm Hollis, Millikin alumnus and Professor of Music and Artist in Residence Emeritus at Hanover College in Indiana. Stay tuned for the winner!